Best Chocolate Cake Recipe, Ever? 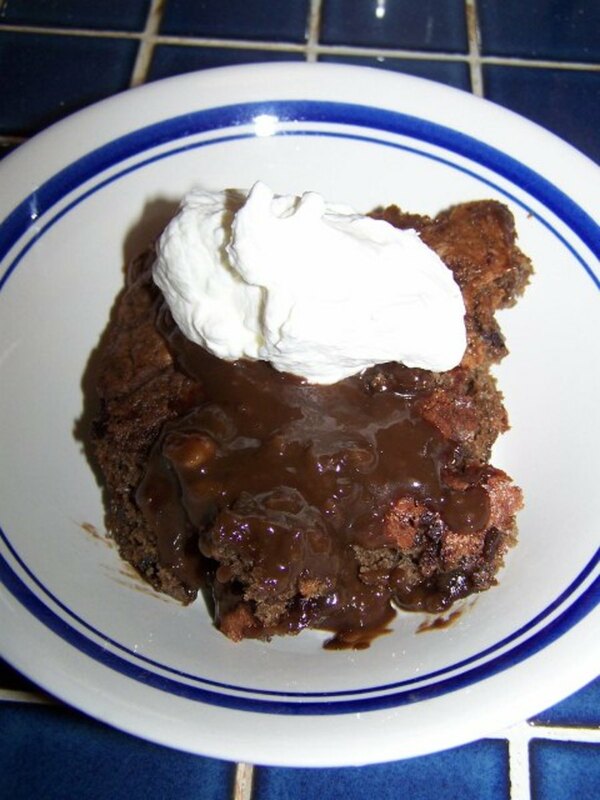 This sinfully rich chocolate concoction of the 1960s was a favorite during my teenage years and was a standard at parties during that time. 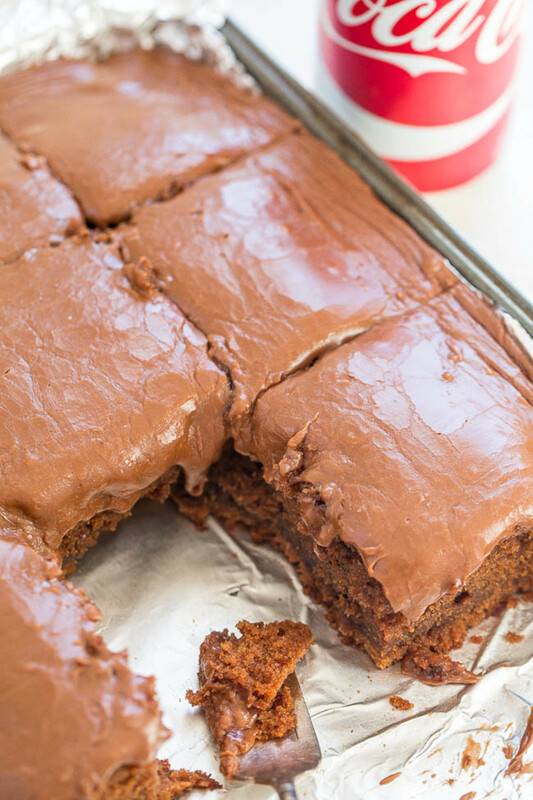 There are several easy recipes for this moist, delicious sheet cake and I have gathered many of them here in this lens. We hope you enjoy baking the recipes and eating this delicious blast from the past. We've also added some of our favorite 1960's songs and some Coca-Cola cookbooks, too. So even if you don't bake, you may enjoy this trip down memory lane. What were you doing in 1969, besides eating Coca Cola Chocolate cake? The best Chocolate Cake ever baked. Let's go back to 1969, a time of experimentation in music, food, science and more. Peace, Love and Rock and Roll were the themes of the decade and it all culminated in 1969 with Woodstock. The Age of Aquarius was the best record of the year and while it was playing, in between wild gyrations and snuggling slow dances, teenagers stuffed their faces with the mouth watering treat, Coca Cola Cake. Coca Cola was king and slogans like: "Things Go Better With Coke" and "It's the Real Thing" became part of the culture of the times. The Coca Cola Cake was born out of this opulent time, when more was better. Chocolate cake is good, but making it richer and more moist by adding Coca Cola is much better. Hey man, you don't even have to take it out of the cake pan. All you have to do is pour the gooey icing on top of the warm cake while it is still in the pan. Delicious and easy to make, too. Yes, this version is much, much better. 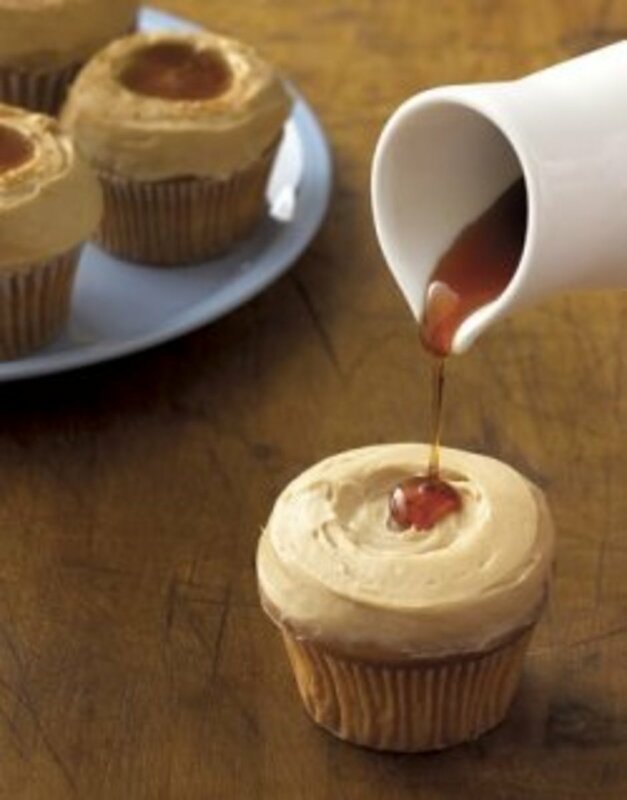 Here are some of the recipes for this delectable treat that is still enjoyed today. 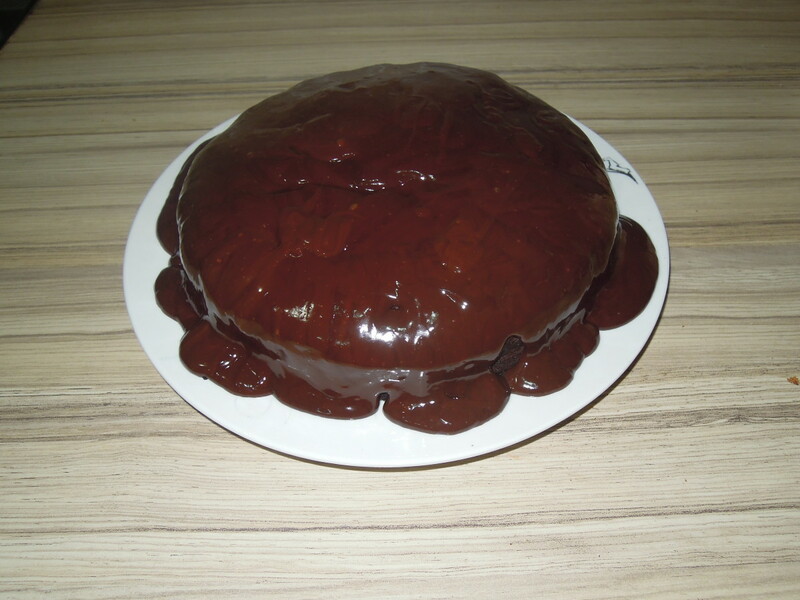 Some people say that it is the best chocolate cake ever. Get in the mood and listen to the music while you decide which recipe to use. Preheat oven to 350 degrees. In a bowl, sift sugar and flour. Add marsh-mallows. In saucepan, mix butter, oil cocoa and Coca-Cola. Bring to a boil and pour over dry ingredients; blend well. Dissolve baking soda in buttermilk just before adding to batter along with eggs and vanilla extract, mixing well. Pour into a well-greased 9-by-13-inch pan and bake 35 to 45 minutes. Remove from oven and frost immediately. Here's a video that shows you how to make the cake with marshmallows. Is Coca-Cola Cake the Best Chocolate Cake Ever? Yes, it's absolutely, positively the best. Are you kidding? I've tasted much better! I don't know because I've never tasted it. All butter, no margarine or oil in this one. Sift flour and sugar into a bowl. Heat butter, cocoa and coca cola to boiling point. Pour over flour and sugar mixture. Add buttermilk, soda, eggs, vanilla and marshmallows; mix. Batter will be thin and marshmallows will float to top. Pour batter into oiled floured oblong pan. Bake at 350 degrees for 30-35 minutes. Ice cake while hot. Back in the day, we made this gooey cake without marshmallows. The video (except for the nuts) and recipe below is similar to the one we used. No Marshmallows in this one and less cocoa. This is similar to the recipe that we used. Sift together the flour and sugar. Heat to boiling point the butter, cocoa and Coca-Cola. Add to the flour and sugar mixture. Stir to blend. Add buttermilk, soda, eggs, salt and vanilla. Stir with a spoon until well blended. Pour into a greased and floured oblong pan (Pyrex dish). Bake at 350 degrees for 30-35 minutes. Batter will be thin. Ice while hot. Heat to boiling point the butter, cocoa and Cola-Cola. Add confectioners' sugar and vanilla; stir to blend. Using a fork, make holes in the hot cake and pour the hot icing over it. The video recipe below is in metric measurements. Rocking to that sixties music. The commercials were a blast, too. Do you remember these? Some of these songs and artists bring back memories of holiday dances in the American Legion Hall and proms in the High School Gymnasium. Now THIS is a Commercial for Coke! We danced many times to these. Many were considered a little wild and over-the-top at the time! Things would go better if you to left a note. I had never heard of coke in cake before, must try it! Actually sounds like a good combination. Coca-Cola &amp; Chocolate! Two of my favorite things! Can't wait to try this! Very interesting. I didn't know about that. Going to try to cook it asap...Bests. Wonderful lens! Thank you for adding my lens to your featured lenses! I have added this one to mine! Have a great day! Great lens! I love Coca-Cola Cake, and I loved all the Coke and 60s memories too. 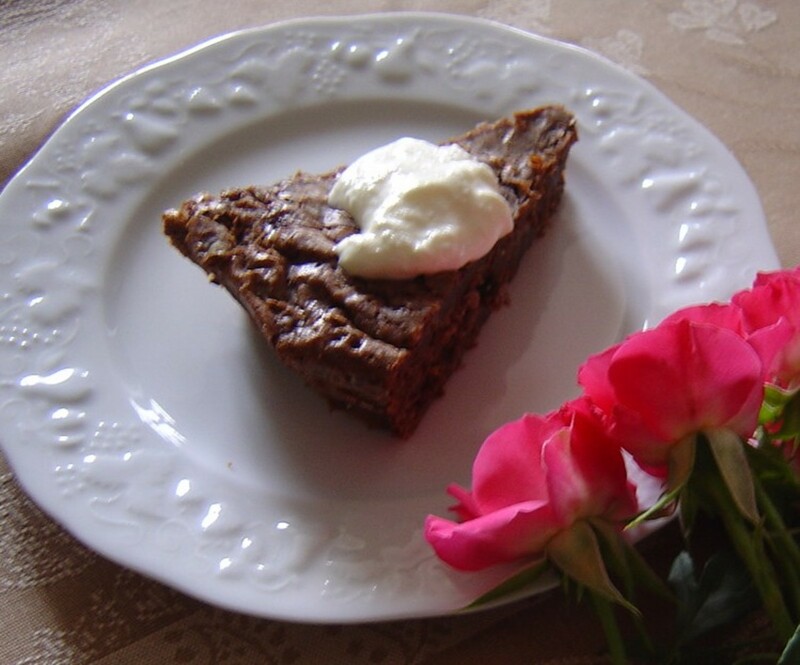 I've made Coca-Cola Cake for years--It's the best chocolate cake in the world! I love coca-cola chocolate cakes. Nice lens, keep it up. I had this for New Years, and it was delicious! Retro recipes don't get much better than this. It's strange. I am not a big cola drinker, but I do love Coca Cola vintage things. Maybe because we had some of those Coke trays when I was a child. The cake sounds good. I love how you made this a walk down memory lane as much as a recipe lens. I know it is hard to believe, but I don't believe I have ever tried Coca-Cola chocolate cake. This is one I need to add to my "must make" list. It sounds wonderful! I am going to give the chocolate cake recipe a try. Sounds yummy. I haven't had a Coca-Cola chocolate cake for ever and a day! I think it's time to make one. Thanks for the yummy-sounding recipes! My wife loves Diet Coke - but it seems like that would be silly for this recipe. Thanks for featuring my Altamont lens ... I've got this lensrolled and am inspired to weave some additional 1969 lore into my lens. This flower child was a member of the class of 1969 and loves Coca-cola, chocolate and all things from the sixties! Must make the version from the video! That was inspired, having the music for the era to play while I browsed the recipes and memoraabilia. I've never heard of Coca Cola cake before, but I'd love to try it. And thank you for including my own 1969 lens here. Lensrolling this to mine. 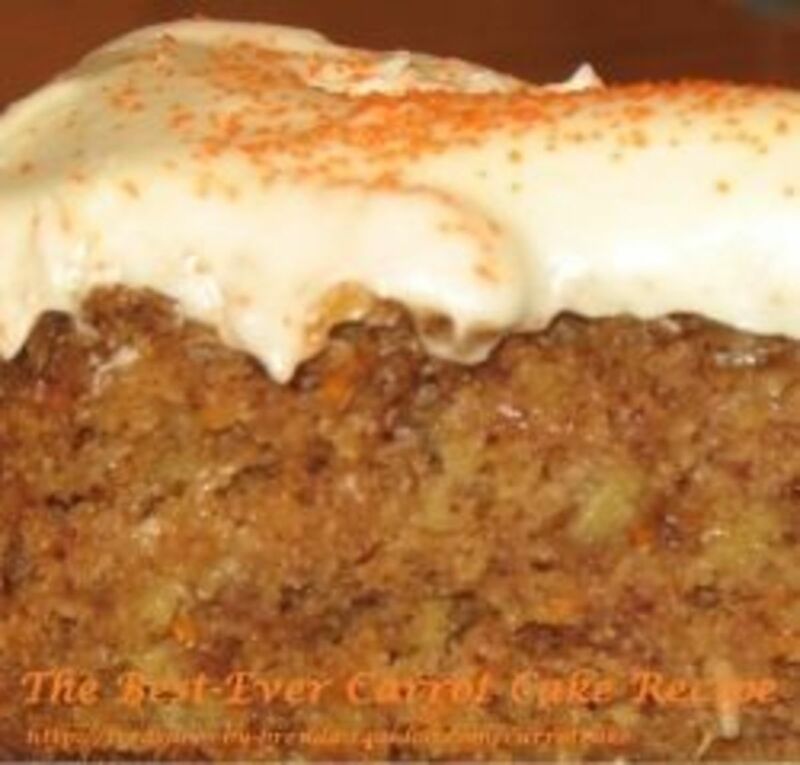 Gosh, I remember making this cake many, many years ago but lost the recipe. So glad to see that you have several version including the original. I guess it's time to pull out the baking pan and get baking. Thanks for the trip down memory lane! Thanks, Linda. It is a rich, moist, delicious chocolate cake that's great for parties or holiday celebrations. Lots of fun perusing your lens. I've never had it (would love to try some) and never even heard of it before....but I do remember everything on those Grammy and Top Twenty lists. Thanks for that trip down Memory Lane! Lensrolling this one to my Laftovers food lens. Its something I have never tried but you have a great lens! Welcome to The Cooks Cafe group. Never had this, but it sounds great. Welcome to the Comfort Food Group. [in reply to Margo_Arrowsmith] I've never tried it with Coke Zero and I'm not sure if it would work. I'm featuring your Mother's Chocolate Mayo cake here. Someone told me about this when I did my Mother's Chocolate Mayo cake lens! I am going to feature this there, I have been looking for it. ! ***** Have you tried it with Coke Zero? You know, this is a new one on me -- hadn't heard of this recipe before, but I'll bet it tastes yummy. Idea for a HMB -- 7-up cake vs. Coca-Cola cake!! This recipe does sound good! I must have a sweet tooth still because this looks tasty right now. You did a beautiful job on this lens! Welcome to Culinary Favorites From A to Z.
Yay! Thanks so much for this recette! My kids love all things Coca-Cola! I'll definitely try this recipe out!